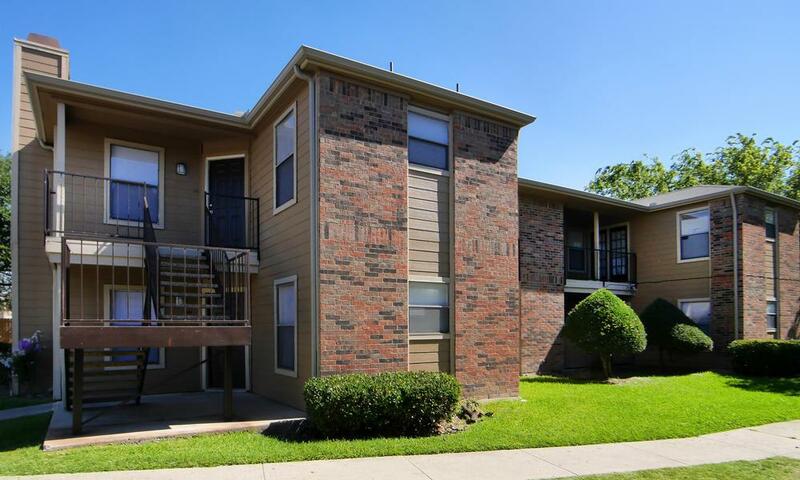 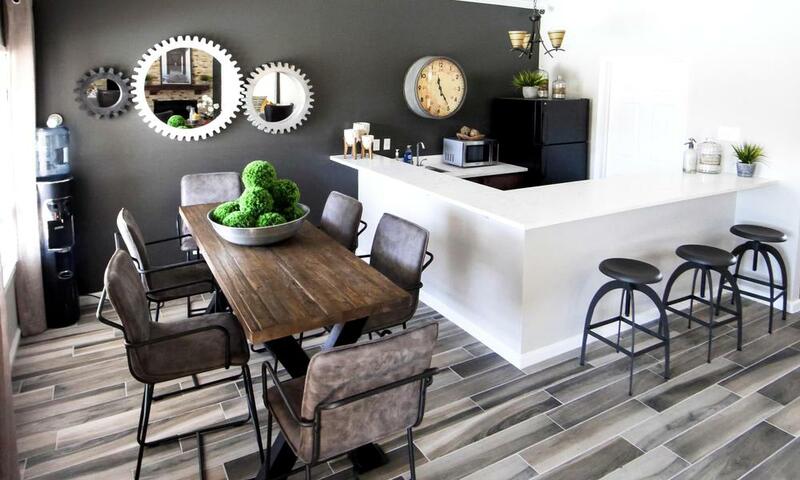 Our photo gallery of Saddlehorn Vista Apartments paints a lovely picture of modern apartment living in west Fort Worth, TX. 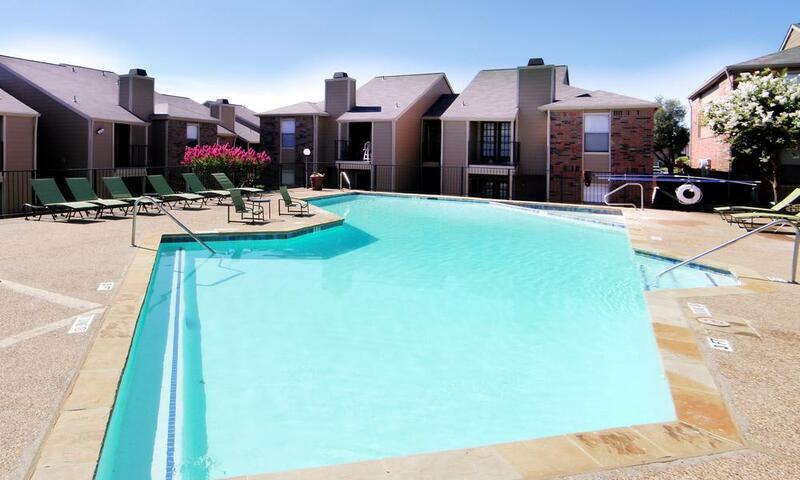 As you enter the gated community, admire the sunshine glittering on the surface of the pool, and imagine a relaxing soak in the spa after a busy day. 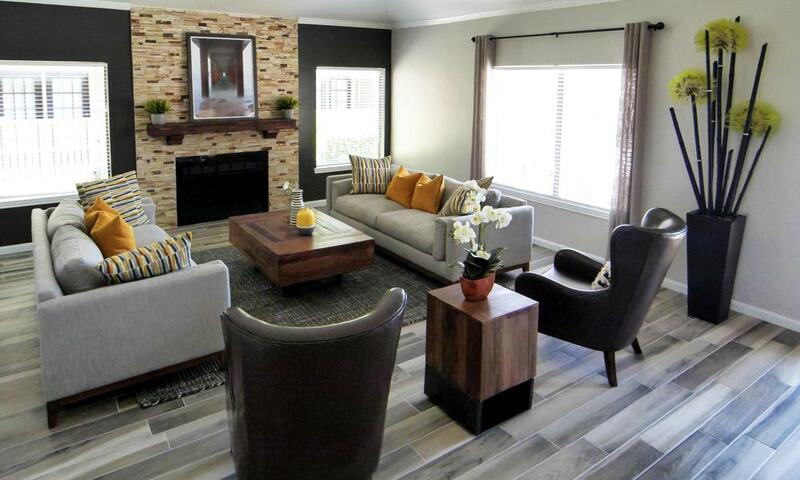 Inside your one, two, or three bedroom apartment, you’ll find stylish upgrades, such as warm, wood-style flooring. 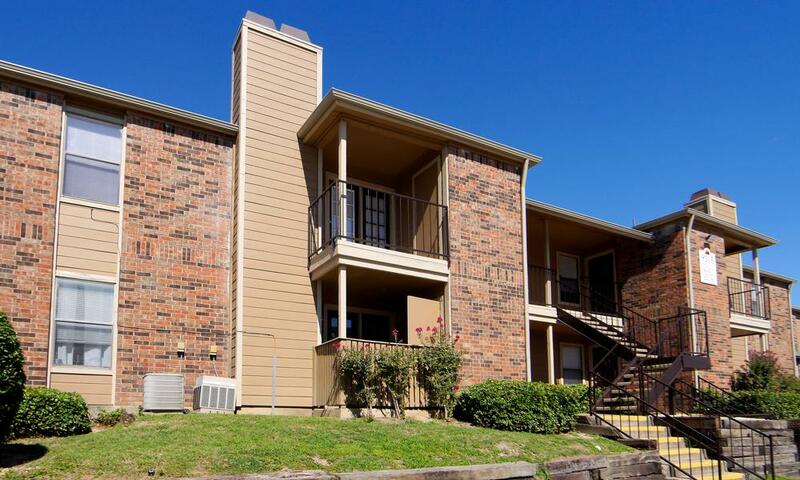 Several apartment homes boast a cozy fireplace, in addition to walk-in closets and washer/dryer hookups. 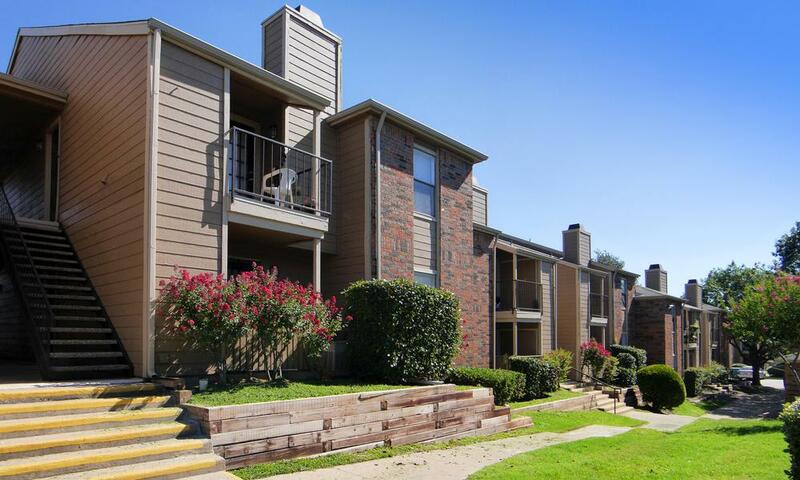 A private patio or balcony opens up your home to the fresh air and is a wonderful place to kick back and enjoy a bit of the outdoors. 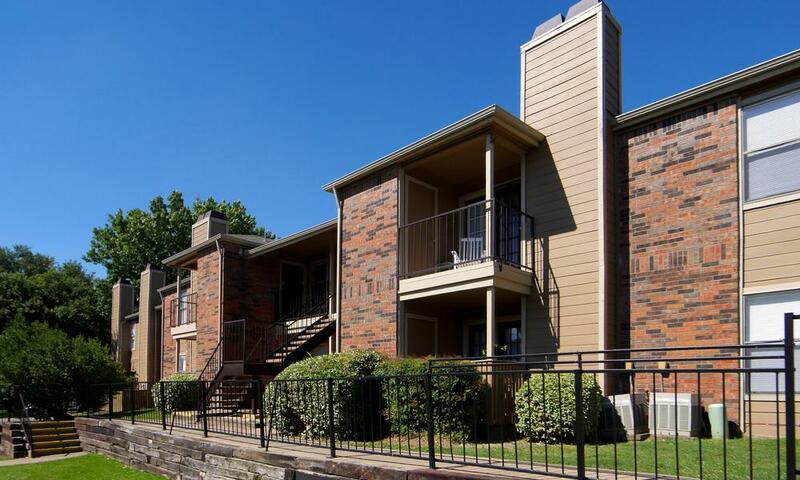 Set in the established neighborhood of Western Hills, our inviting community offers amenities to make you feel at home in your apartment and throughout the property. 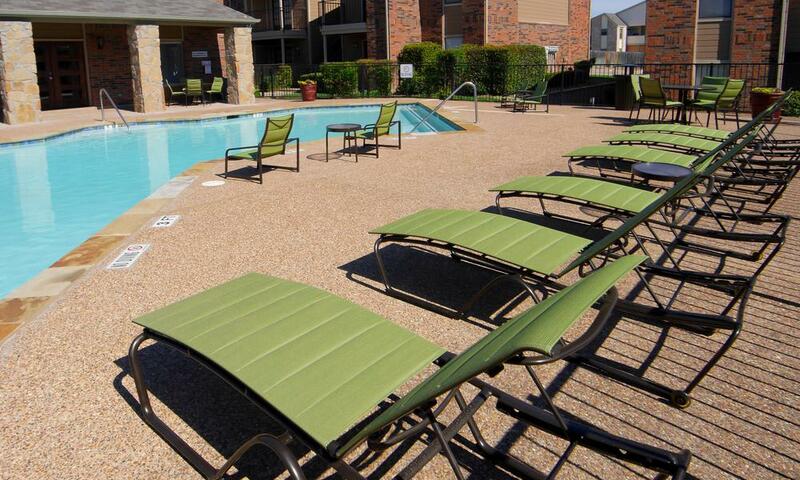 The pool is the perfect spot for some morning exercise or a laid back afternoon. 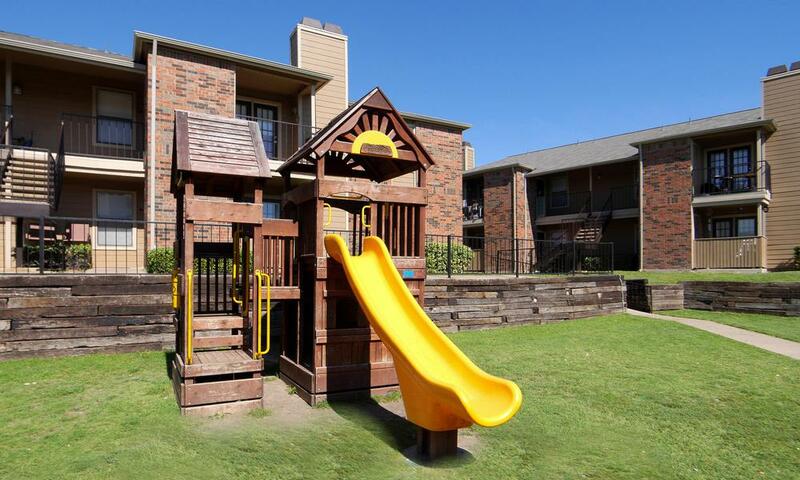 You can keep an eye on the kids as they play with friends on the on-site playground. 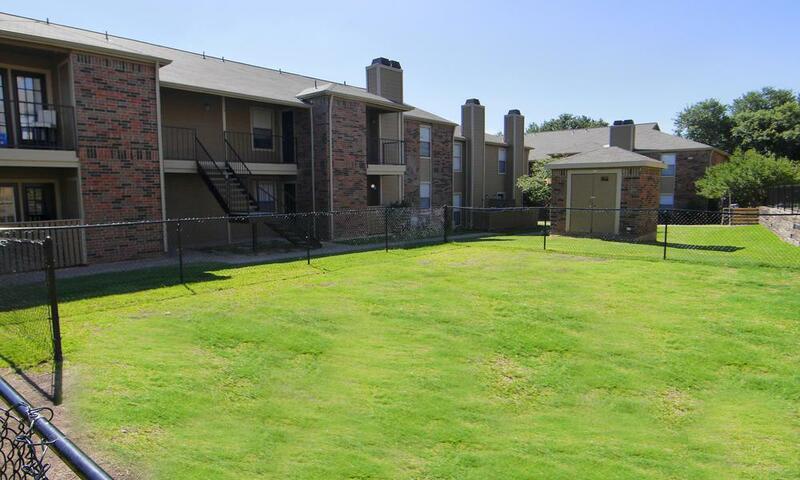 Whether you visit the designated doggie area on the grounds or head out to nearby Z Bonz Dog Park, you and your pet will love our people and pet-friendly environment. 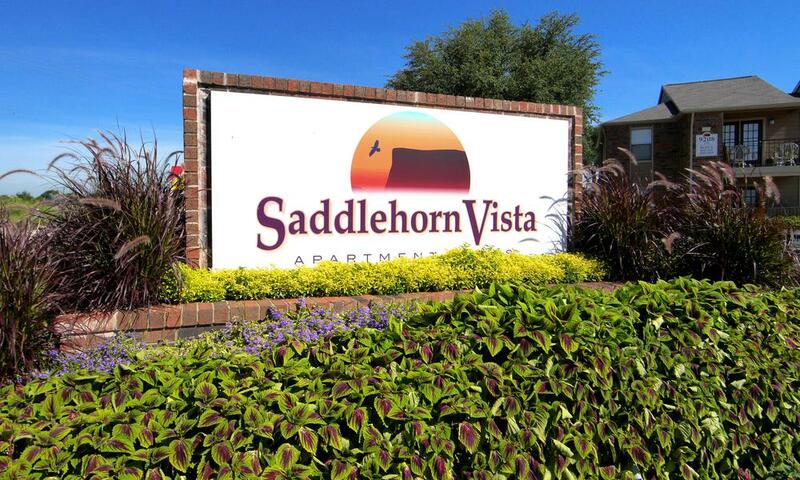 View our photos, then contact us for a personal tour of Saddlehorn Vista Apartments of Fort Worth. 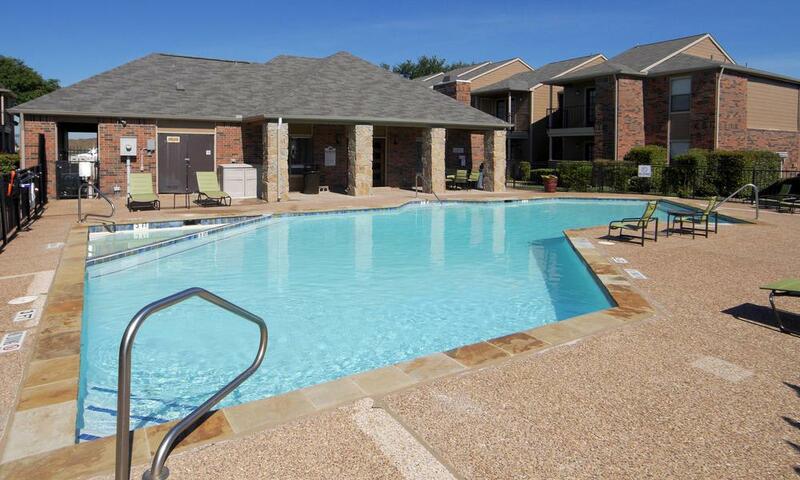 We are sure you’ll find the experience even better in person.